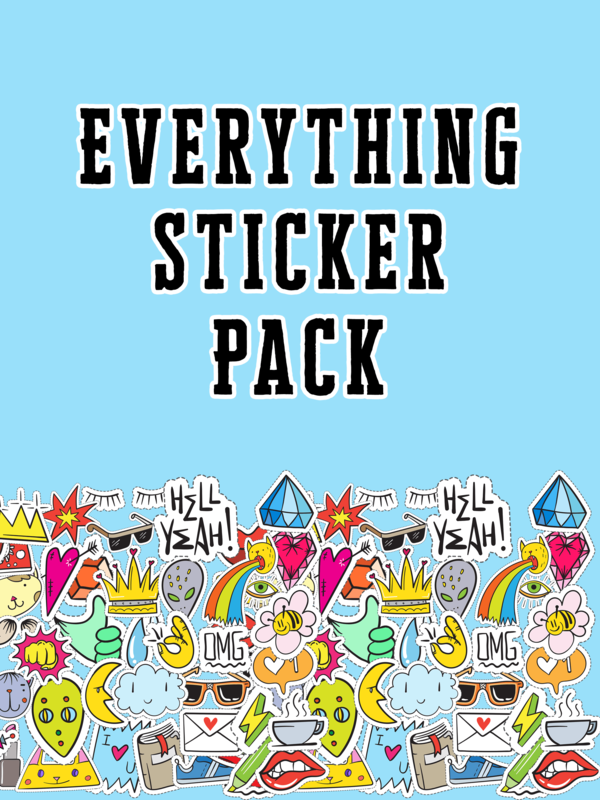 While coming up with ideas for new stickers, I was given the idea to make an “EVERYTHING” sticker pack. 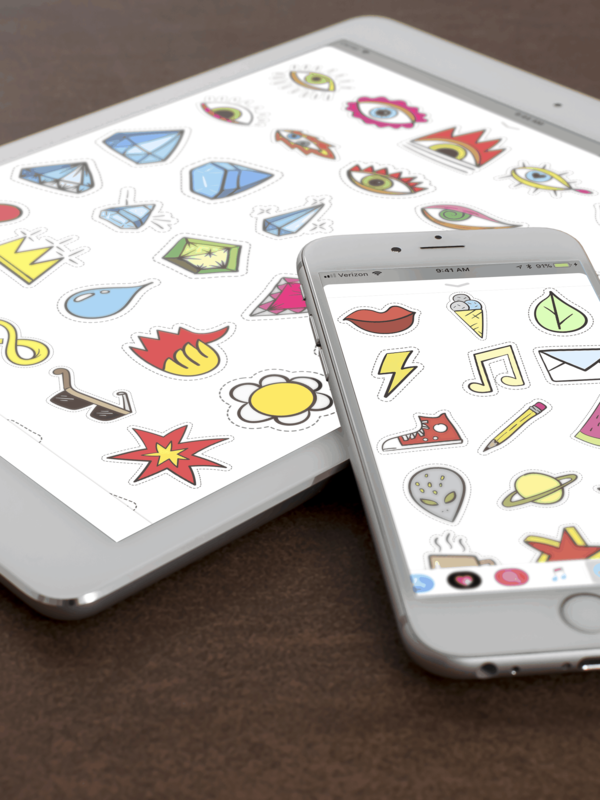 This huge sticker pack has over 300 stickers with almost everything you can think of: unicorns, kittens, cosmetics, lips, rainbows, gems, and more. Express how you feel in a cinch.